I have no idea on the price or availability of these little guys, but ermergersh. NEEED. I've been hyped about AmberSkies Cosplay's new Te Ka cosplay from Moana since the moment she started posting teaser images on Facebook. 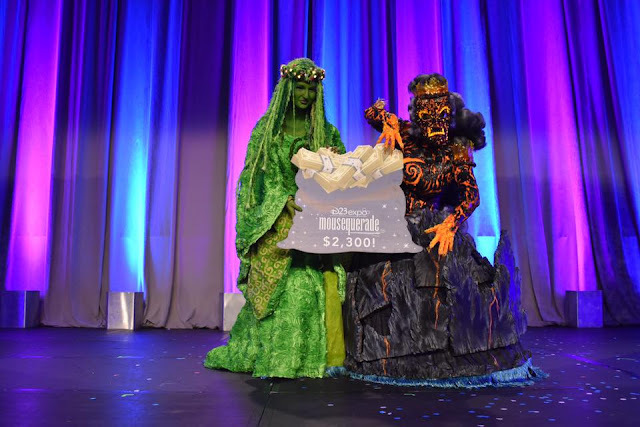 She just debuted it for D23, and sure enough, she and SunChild Cosplay's Tefiti won the "Mousequerade" cosplay contest on Friday! When she crouches it really looks like she's coming out of the mountain! And I love how she used blue tassels to simulate water at the bottom edge. Te Ka is one of my favorite characters ever - she's such a powerful, gut-punching metaphor for a wounded heart - and from the moment I first saw Moana I've wanted to see her cosplayed, and cosplayed well. So I see this terrifying smoke demon and actually get a bit teary. WHAT. 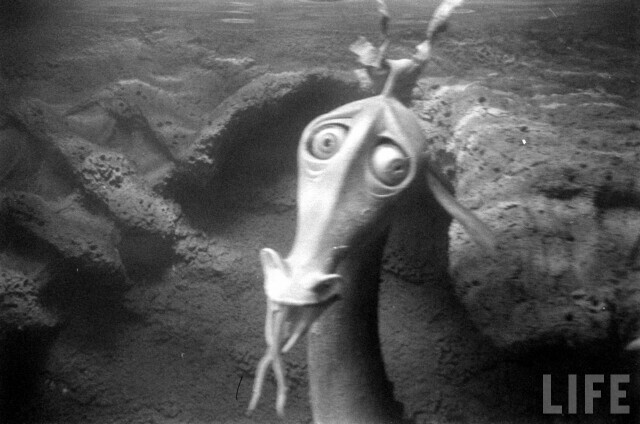 I can't believe an original sea serpent from Submarine Voyage still exists! THIS IS AMAZING. 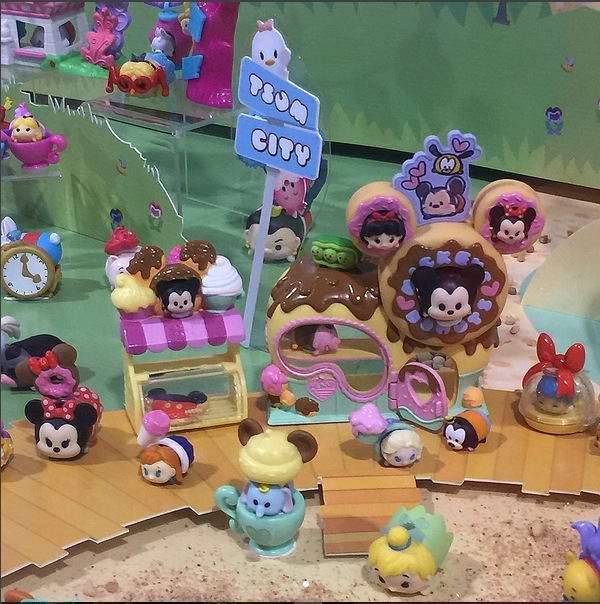 That doughnut display is everything. 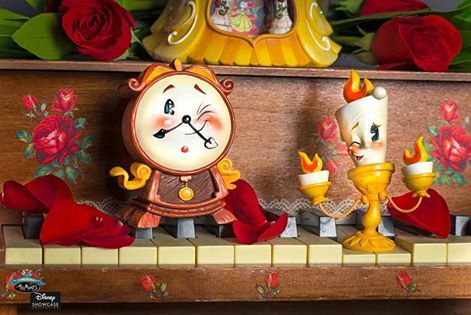 And in the background, I spy Alice in Wonderland! Go comment on their post here before 7/17 for your chance to win! And that's my friend Briana as Rapunzel! The cover has a metal frame, and it comes with several pieces of art you can swap out! THE SMOKING CANNONS. Oh my goodness, now I want to build a mini motorized something. Talk about cruising a con in style! I think it's a new social media photo pose? That Dreamfinder print is fabulous!!! I know it would look wonderful in your house -- I really hope you win it! 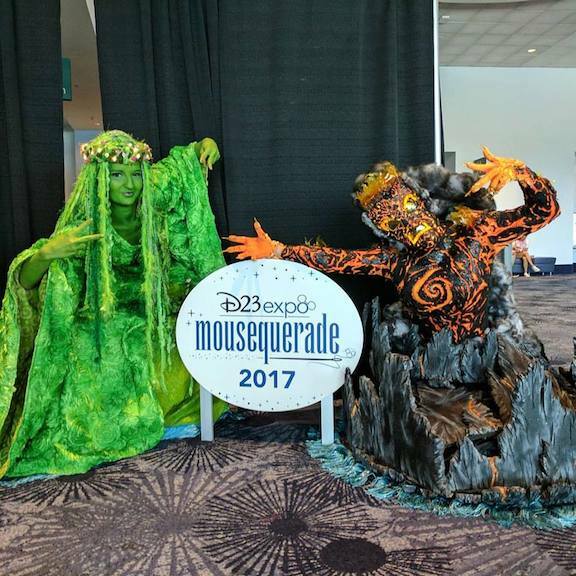 The Moana cosplay is pretty awesome! DIY Overwatch Pop-Up Card - Free Templates!